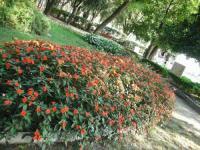 S.Elena, a quiet and relaxing Area suggest family within children and who loves to jog. 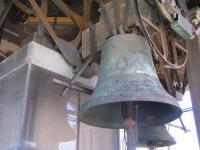 It is a short walk from the Biennale of Venice and few minutes from Piazza San Marco. 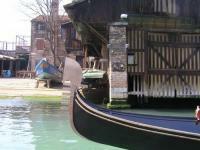 Castello is truly a very characteristic area of ​​Venice and romantic Venice. 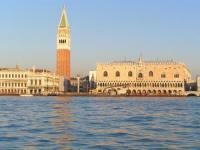 Is only a few minutes from Piazza San Marco, still full of typical Venetian restaurants. 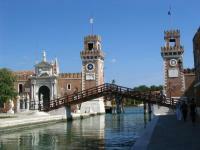 Giardini, the lung of Venice just a few minutes from San Marco. 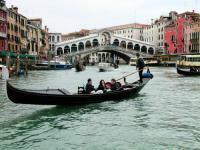 Area known for the exhibition of the Venice Biennale. 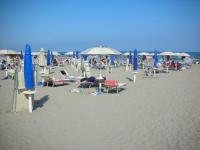 Lido di Venezia known for lovely beach. 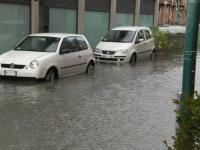 It is only 12 minutes by public water running 24 hours. 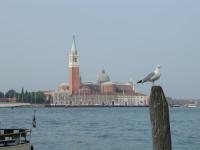 Many events during the summer as the Venice Film Festival. 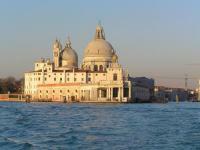 Santa Croce, a district near the Rialto Bridge and only minutes from Piazza San Marco. A piece of Venice, and Venetians Old Downloads Listed still inhabited by rich and historical monuments. Convenient for those traveling with several suitcases, car and train. 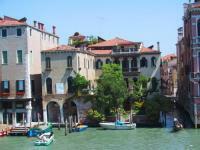 Typical and characteristic area of ​​Venice.